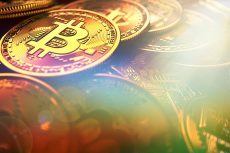 The victims of Mt.Gox multimillion heist has finally won the battel for their faded funds, as the Tokyo District Court approved a petition to commence civil rehabilitation proceedings. 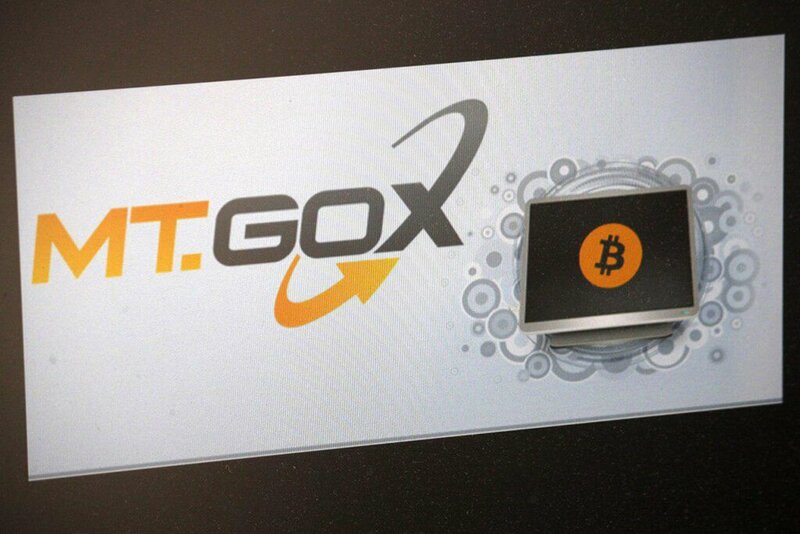 At the beginning of 2014, Mt Gox, a Bitcoin exchange based in Japan, was the largest exchange in the world, handling over 70% of all Bitcoin transactions worldwide. By the end of February of that year, it filed for bankruptcy. Being hacked Mt. Gox lost about 740,000 Bitcoins that back then estimated roughly 6% of all Bitcoin supply in existence. The theft valued more than $473 million in 2014 has remained the largest in the industry’s history until the recent hack of Coincheck in Jan. 2018. Although some part of Bitcoins were eventually recovered, the vast majority of Mt. Gox holdings have been lost forever. According to the law, in case Mt. Gox had remained in bankruptcy, creditors would likely have been paid in fiat currency at the exchange rate in 2014 that is approximately $480 per the unite of Bitcoin. 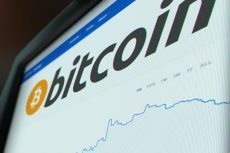 However, the price of Bitcoin has skyrocketed and despite the nascent market decline, it is currently trading for $6 177,15 – almost 12 times of its value in 2014. It follows that the Mt. Gox’s former owner would receive the bulk of remaining proceeds, which would have numbered in the hundreds of millions of dollars. Seeking to return their money in a fair way, creditors have petitioned the court to allow Mt. Gox to enter civil rehabilitation, a legal process that provides more leeway in how creditors can be compensated. Now creditors in compliance with the court’s rule will have an opportunity to regain their funds directly in cryptocurrency. In order to take part in legal proceedings, they have to file proof of claim forms by Oct. 22, 2018. This applies to all claimants, even those who previously filed claims during the criminal bankruptcy proceedings. Creditors who missed out on the earlier deadline are eligible to participate in these new proceedings. Later the trustee of Mt. Gox estate has already sell off huge amount of cryptos in order to cover the Mt. Gox’s liabilities. 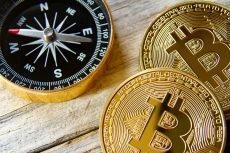 Some say that this move had largely contributed to the recent market fluctuations when the price of Bitcoin significantly declined and yet has not recovered. In contrast, today Mt. 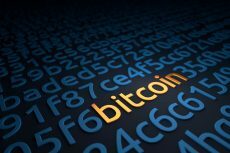 Gox’s Bitcoin holdings will not need to be sold, as has been happening, but can instead be distributed between creditors on a pro-rata basis. No matter how compelling it sounds, the decision could change depending on what stipulations appear in the rehabilitation plan approved by the court.